Fred Meyer Broadway in Boise 2019/2020 - Click on the event title above for more information. Presented by the 19/20 Fred Meyer Broadway in Boise Season - Add-on Performance. 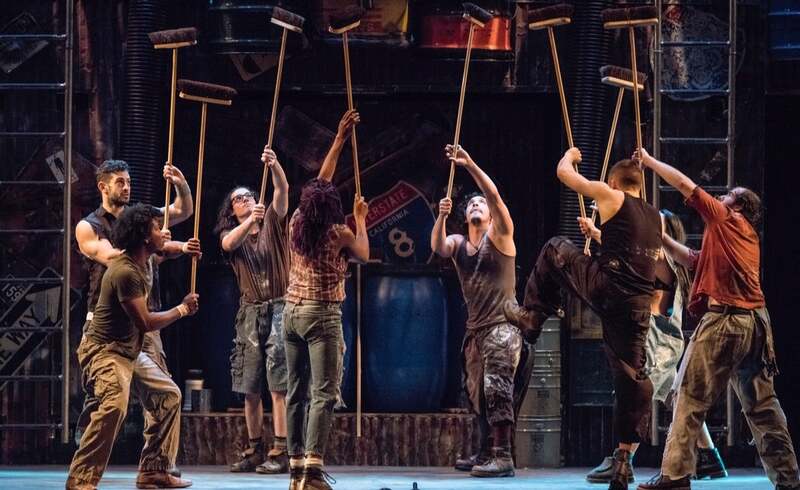 STOMP is explosive, inventive, provocative, witty, and utterly unique—an unforgettable experience for audiences of all ages. The international percussion sensation has garnered armfuls of awards and rave reviews and has appeared on numerous national television shows. 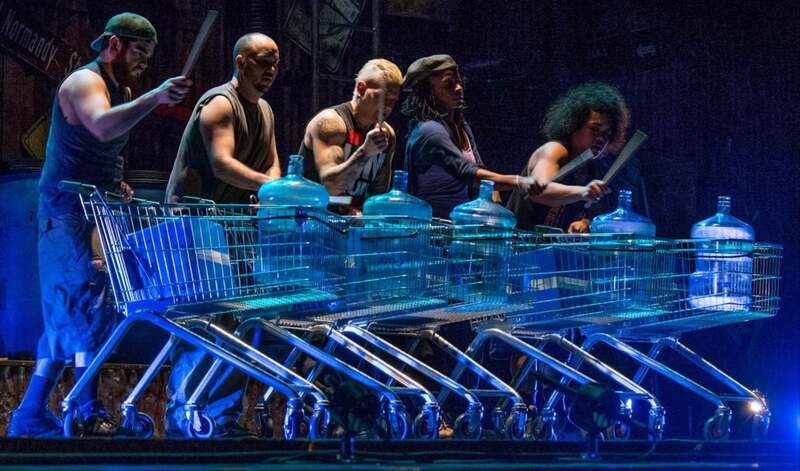 The eight-member troupe uses everything but conventional percussion instruments – matchboxes, wooden poles, brooms, garbage cans, Zippo lighters, hubcaps – to fill the stage with magnificent rhythms. Year after year, audiences worldwide keep coming back for more of this pulse-pounding electrifying show. 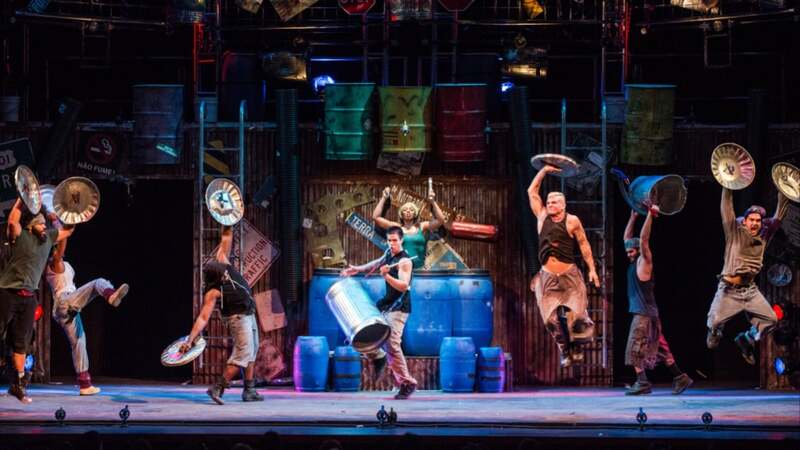 As the Boston Globe says, “If you haven’t seen STOMP, GO! 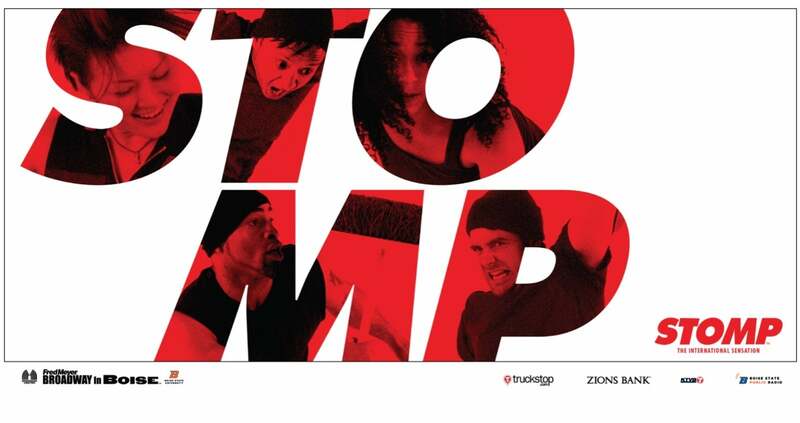 If you have seen it, take someone and share the pleasure!” STOMP. See what all the noise is about. Discounted Group Tickets (10% off) are available for parties of 10 or more (excluding performance on February 22 at 8:00 PM).